Uniden Cb radios - Excellent service, lowest prices, repair, warranty, tuning, echo options, talk-back and fast world wide shipping on the latest Uniden Cb radios. New 2013-2015: Uniden 680 and Uniden 980 SSB. 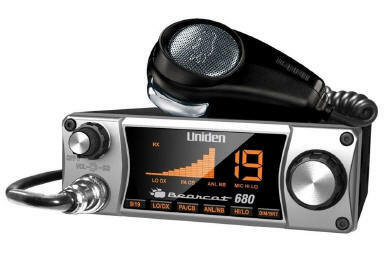 Update May 2013: All of the Uniden PC68 and 78 radios are being discontinued. Check this page for updates. Uniden PC 78 Elite and Uniden PC 68 Elite with backlit amber display and weather alert. Uniden Cb radios have a 2 year manufactures limited warranty. 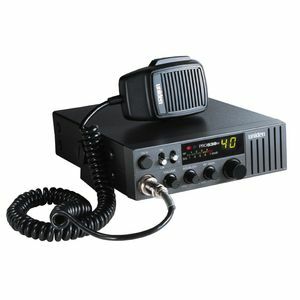 All of our Uniden Cb radios come with a factory microphone, power cord, mounting bracket and mounting hardware. This section is for Uniden Cb radios. See the left menu for 10 meter radios. Don't forget to add our $30 tuning. We also offer a $40 modulation upgrade on select Uniden Cb models which includes the tuning. For the extra $10 this will make the radio output much louder and "beefier". If anyone other than GI Joe's tunes or works on your Uniden Cb radio that does void your warranty with us. Tuning includes aligning the receive, transmit, meters, any other necessary adjustments and a visual inspection of the Cb radio. Once we have tuned your Uniden Cb it will likely never need retuning. If you do encounter a problem you should contact GI Joe's first for help or instructions. 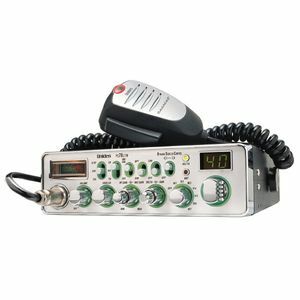 On the Uniden Cb radio "View Detail" pages you will find more information, four echo installation options, talk back, antenna options and tuning selections. The low cost radios also have an option to have a cigatette lighter adaptor soldered onto the radios cord. 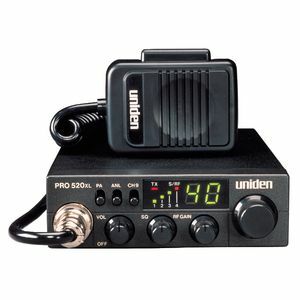 Also there are options to make the Uniden Cb radio a base by adding a 120Vac to 12Vdc power supply. 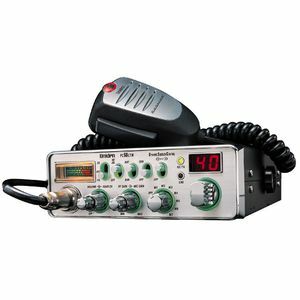 The smallest power supply listed is the smallest one that will run the Cb radio. You will only need one of the larger power supplies if you plan to run more equipment with higher current (Apmerage) demands. 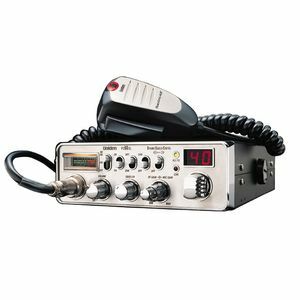 As there are not a lot of base Cb radios on the market the mobile Cb radio with external power supply option gives you more for your money (as compared to a base Cb radio) and a better selection of Cb radio features to fit your needs. **ORDERING TIP: Shipping cost per item drops a great deal as you as you add more items. Example: 2 mobile Cb radios only cost $4 to $7 more to ship than one Cb radio. Adding a Cb antenna with a Cb radio often only adds $3 to $5 to the shipping cost. You can save some money on shipping by ordering everything you need at once. The more you order the less shipping you pay per item. 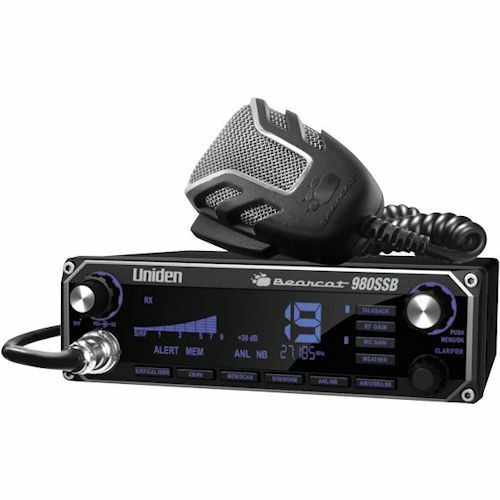 New Uniden 980 SSB 40 channel sideband (SSB) Cb radio with 7 color display, wireless microphone compatible (wireless mic not included), weather alert and more. 7-Color LCD Display - Provides easy viewing in any light condition. Weather Alert - When activated, user is notified by NOAA weather signal of inclement conditions. PA/CB Switch - Lets you quickly switch to PA mode to make announcements on an external speaker. S/RF/SWR Meter - Makes it easy to tune your CB antenna for optimum performance. Noise-Canceling Microphone - Enjoy crisp, clear communication. Instant Channel 9/19 - Provides instant access to the Emergency and Highway channels. Dynamic Squelch Control - Delivers quality audio. *40 Channel Operation - Operates on all 40 CB channels. *7-Color LCD Display - Provides easy viewing in any light condition. *Weather Alert - When activated, user is notified by NOAA weather signal of inclement conditions. *PA/CB Switch - Lets you quickly switch to PA mode to make announcements on an external speaker. *S/RF/SWR Meter - Makes it easy to tune your CB antenna for optimum performance. *Noise-Canceling Microphone - Enjoy crisp, clear communication. *Instant Channel 9/19 - Provides instant access to the Emergency and Highway channels. *Dynamic Squelch Control - Delivers quality audio. Its tough and powerful with a rugged front mic, 40 channels, auto noise/noise blanker switch, dynamic squelch control, large digital S/RF meter, a mic gain, and a channel indicator. Excellent service, lowest prices, repair, warranty, tuning and fast world wide shipping on Uniden PC78LTW Cb radios. Modulation upgrade, echo install and talk-back options on Uniden Cb radios. 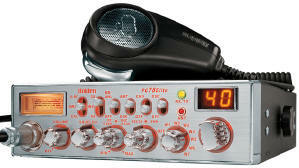 PC68LTW Uniden Cb Radio - PC 68 LTW Uniden Cb Radio. Excellent service, lowest prices, repair, warranty, tuning, 4 echo options, talk-back and fast world wide shipping on the latest Uniden Cb radios. Excellent service, lowest prices, repair, warranty, tuning and fast world wide shipping on Uniden PC78XL Cb radios. Modulation upgrade, echo install and talk-back options. 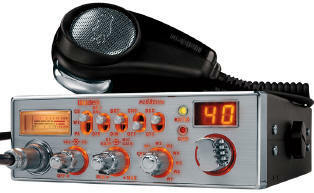 Pro 520XL low cost compact Uniden Cb radio. Tuning, antenna, cigarette adaptor options available. Fast world wide shipping. See the antenna and cigarette adaptor information below to make your installation simply. The Uniden PRO520XL is thin enough so that you can simply slide it in-between the front seat and console on many vehicles. The PRO 520XL also comes with a mounting bracket and screws for dash mounting. Click View Detail for more options like tuning, antennas, soldering a ciggarette adaptor to the Uniden PRO 520XL power cord. 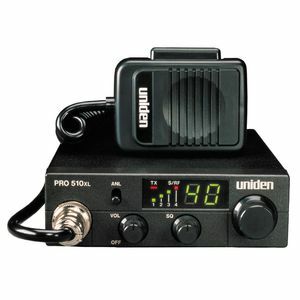 Pro 510XL low cost compact Uniden Cb radio. Tuning, antenna, cigarette adaptor options available. Fast world wide shipping. See the antenna and cigarette adaptor information below to make your installation simply. The Uniden PRO510XL is thin enough so that you can simply slide it in-between the front seat and console on many vehicles. The PRO 510XL also comes with a mounting bracket and screws for dash mounting. Click View Detail for more options like tuning, antennas, soldering a ciggarette adaptor to the Uniden PRO 510XL power cord. Excellent service, lowest prices, repair, warranty, tuning and fast world wide shipping on Uniden PC78 Elite Cb radios. Modulation upgrade, echo install and talk-back options. 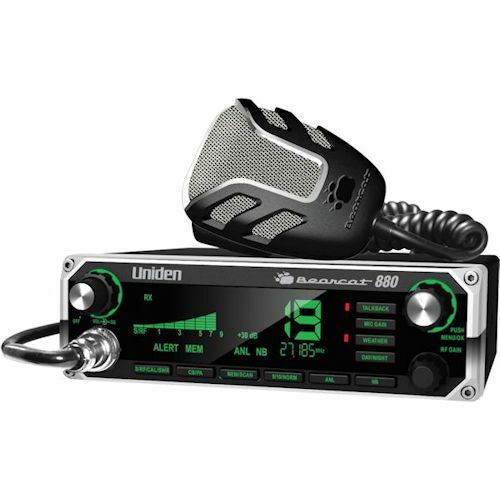 Excellent service, lowest prices, repair, warranty, tuning and fast world wide shipping on Uniden PC68 Elite Cb radios. Tuning, echo install and talk-back options.